Nothing to do with Computer or Software Configurations, but it’s still my notes on random stuff. 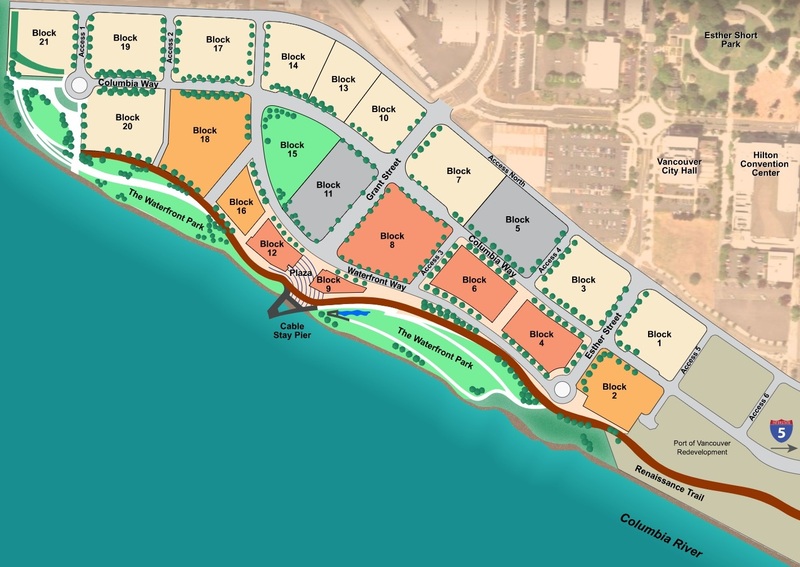 Vancouver’s historic waterfront will soon be home to jobs, restaurants, shops, housing, a hotel and a park as new development reconnects 35 acres along the Columbia River to the city’s historic core. The project includes a maximum of 3,300 residential units, approximately 1 million square feet of office space, and retail space for restaurants, specialty shops and services. Construction for the first phase commenced November 2015, with first buildings opening in Summer 2018.